You’ve seen the news. You know the market hasn’t bounced back yet, and probably won’t for a while. If you’re hoping to buy a home, you know financing can be hard to come by right now. If you’re trying to sell, you know your home will most likely be listed longer and sell for less than you’d like. What you may NOT know is that in the grand scheme of things, Austin is holding up quite well, according to the Multiple Listing Service report for June 2010 recently released by the Austin Board of REALTORS®. In fact, the organization called the market “stable” despite the expiration of federal homebuyers tax credits back in April. So, if you’re one of those confused souls who thinks the market is shot, who thinks we’re headed toward another Great Depression, let this information encourage you. Austin is one of the best places in the country to be right now, but of course if you live here, you probably already knew that! 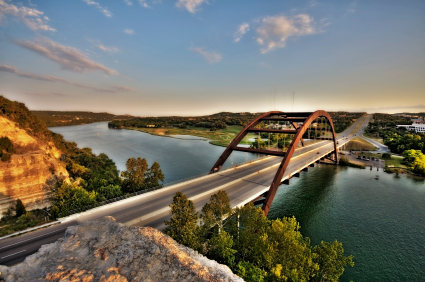 Active listings in the Austin area have increased by 16.83% over last year. During the week of June 27 through July 3 in 2009, there were 11,603 active listings; currently, there are 13,556! The number of new listings has increased by 16.89% over this time last year. 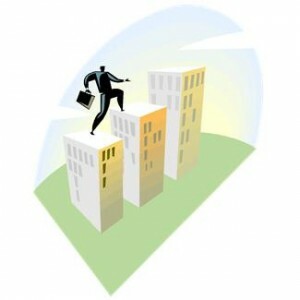 The number of sold units increased by 6.56% during the month of June. The average price of new listings went down by 9.5% for the month of June. The average price of homes that sold in June declined 3.47%. The number of pending sales decreased by 14.31% during the week of June 27 through July 3. If you focus on the “not so good” statistics alone, Austin’s housing market looks pretty depressing (especially when you look at that whopping double-digit decline at the end). But if you take a closer look at the numbers, you’ll notice something very interesting. For the most part, the negative stats are short-term, while the positive stats are usually long-term. What does that mean? It means that like most of life, it’s all about perspective. If you look at the here and now (let’s say, within the past month or two), you may see a lot of big declines in new and pending home sales, but if you pull back and look at the bigger picture (a year’s worth of data or more), those same declines become pretty minimal, and you’ll even see some increases. Like many other areas in life, where you put your focus matters. It could make all the difference between you seeing a silver lining or a big patch of dark clouds. Think about that the next time you see headlines proclaiming the end of the world in real estate.